Welcome to the October 2017 issue of The Transportist. As always you can follow along at the blog or on Twitter. 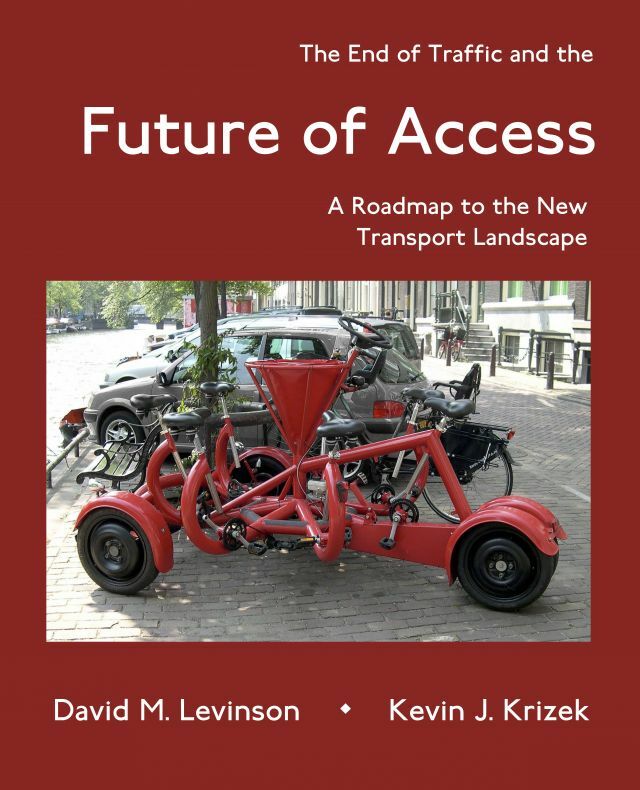 This is the Third Edition of The End of Traffic and the Future of Transport. It has been updated and reorganized, with new chapters on Connectivity, Demassification, Dematerialization, and Delivery, and new data where available. It is also available in a gorgeous PDF version, in addition to the updated ePub. 3. What Killed America’s Traffic? B. Traffic, What Is It? D. Access, What Is It? E. (Why) Is Transport Underfunded?